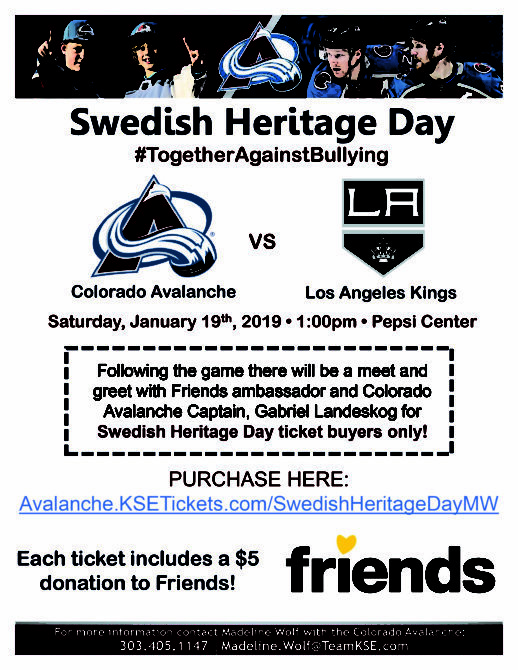 Join us and the Swedish community in Colorado on Saturday January 19th at 1pm to watch the Colorado Avalanche take on Los Angeles Kings at Pepsi Center! Do you have a Swedish jersey or a Swedish flag? Bring it! 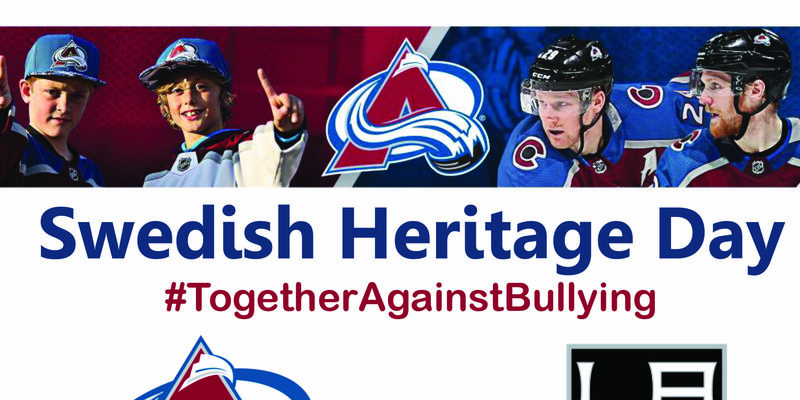 We look forward to a fun-filled day and evening with many Colorado-Swedes! “The forum will emphasize the importance of cross-national dialogues and create a stronger bridge between different scientific disciplines, as well as between research and practitioners, to make the best-known knowledge used where it really creates change for children and youth”, says Jacob Flärdh Aspegren, Head of Friends International Center against Bullying. A number of leading international researchers and experts within the area will present their work during the conference. Some keynote presenters are Susan Swearer (US), Christina Salmivalli (FI), Dorte Marie Søndergaard (DK), Kevin Kumashiro (US), Michael Kyobe (SA), Christian Berger Silva (CL), Alan Goodboy (US), René Veenstra (NL) and Shoko Yoneyama (JP). 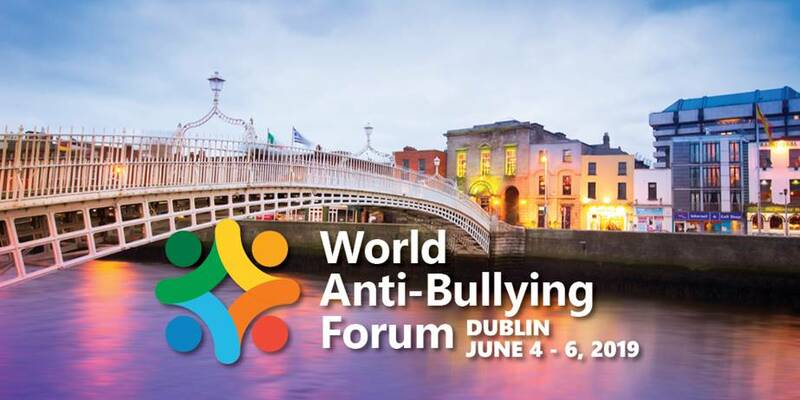 Friends International Center against Bullying is the initiator of the international forum, which will be arranged together with the National Anti Bullying Research and Resource Centre of the Dublin City University in Ireland and the US based International Bullying Prevention Association. “Bullying is a universal problem and so we have invited experts from every corner of the globe who will help us to deepen our knowledge and expand our skills in tackling bullying among children and young people”, says James O’Higgins Norman, director of the National Anti-Bullying Research and Resource Centre at DCU. “It is critical for educators and community leaders to stay abreast of the research and strategies that promote a sense of belonging in the school and community. This conference provides these strategies and will enable participants to make a significant impact in their sphere of influence, we are proud to be a partner on this global event”, adds IBPA’s Executive Director, Lynn Lonsway. The first World Anti-Bullying Forum took place in Stockholm, Sweden in 2017, with 550 participants from 37 countries. Thank you Vail for the warm welcoming of Friends Colorado, as we are kicking off year 1 of the Friends program with Vail Mountaineer Hockey Club. 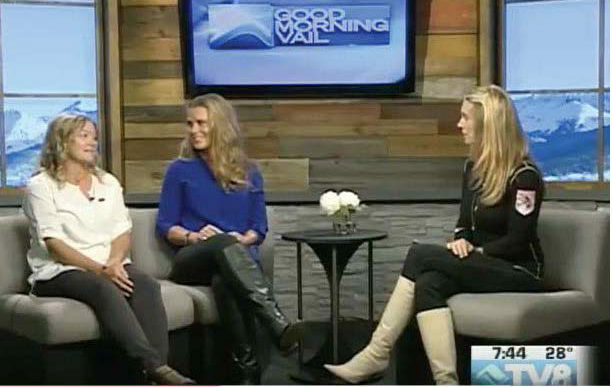 To increase the awareness within the community, Friends Colorado’s president Marie Forsberg-Mare and vice president Jennie Scanlan are being interviewed at TV8 Good Morning Vail about the organization’s work against bullying.